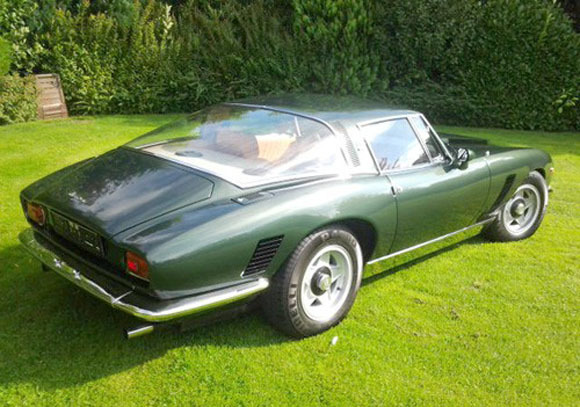 Classic car auctioneers Coys have lined up 70 classic and sports cars for their inaugural auction at the Frankfurt International Motor Show on Saturday 26th September. Vehicles going under the hammer include a 1967 Ferrari 330 GT 2+2 Series II (estimated at €350,000 to €380,000), a 1938 Mercedes-Benz 320n Cabriolet A, a 1959 Facel Vega HK 500 (€100,000 to €120,000) and a 1970 ISO Grifo Seven Litre (€270,000 to €300,000). 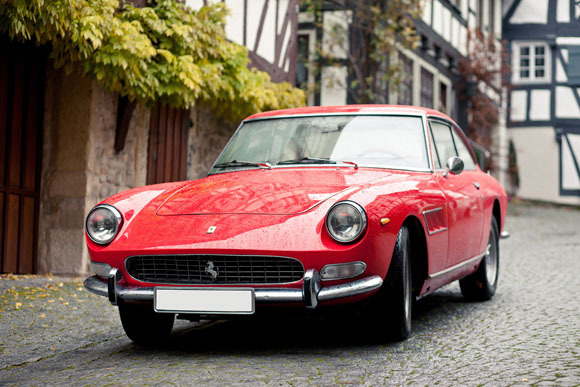 The 1967 Ferrari 330 GT 2+2 Series II (above) on offer is one of just 455 series two cars ever to be made and has an exceptional history, original manuals and German road registration papers. This car combines Italian design, profound history, German restoration with photo-documentation and a low quantity (Series II), which makes a unique formula for a joyful driving experience as well as increasing the car’s future value. 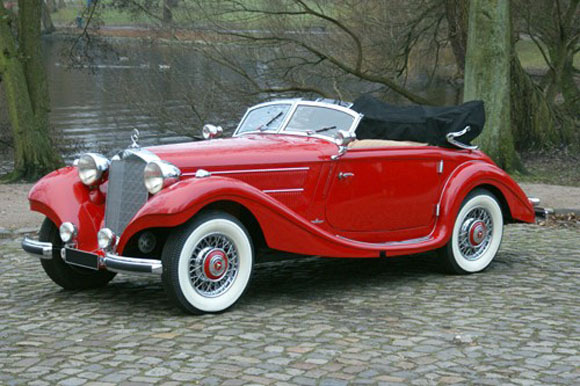 The 1938 Mercedes-Benz 320n Cabriolet A (above), presents a wonderful opportunity to acquire a fully restored example of this most desirable pre-war soft-top car. Sold by a well-known German classic car dealer over 20 years ago in an unrestored and original condition, the car underwent the aforementioned restoration within this period and is said to drive wonderfully. The 1959 Facel Vega HK 500 (above) was supplied new to one of Hollywood's golden era most famous leading actresses Ava Gardner, in 1959. 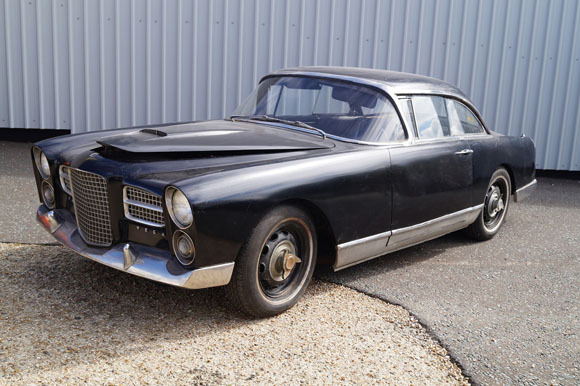 This iconic Facel, HK-Z1, appears to be in extremely original condition and would make an excellent project for a true enthusiast to restore a once-great motor car, part of Hollywood’s royalty to its former glory. 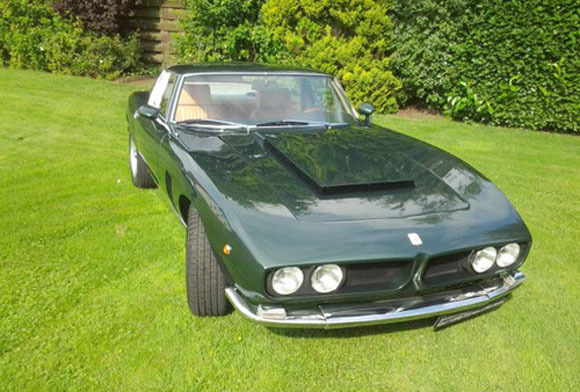 The 1970 ISO Grifo Seven Litre (above and top) was restored between 2002 and 2004. The interior was re-trimmed at the same time in tan leather, and still presents very well. Finished in green metallic with a lovely tan interior, this true GT car offers rocket ship performance with usability and practicality. The sale will also feature a 1972 Iso Lele (estimated at €90,000 to €110,000), a 1981 Ferrari 308 GTBi (estimated at €70,000 to €80,000), a 1968 Mercedes-Benz 600 Pullman (€180,000 to €250,000), 1966 Maserati Quattroporte I (€50,000 to €70,000) and a 1984 Lamborghini Countach 5000 S (€400,000 to €500,000). Coys auction will take place on Saturday 26th in Hall 4, viewing available from Thursday 24th.